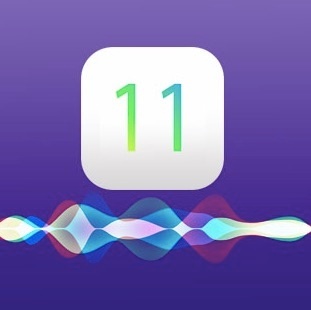 The latest Apple iOS11 has a range of new iPhone and iPad deployment features which are especially useful for enterprise business. 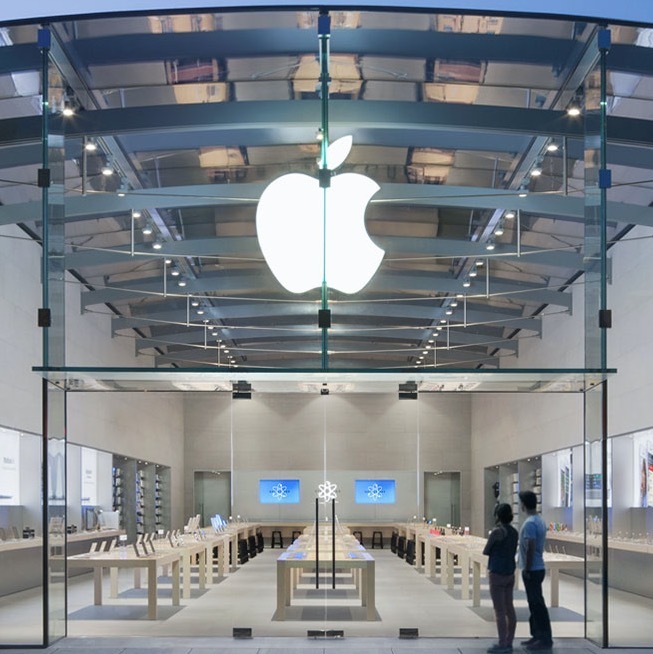 Apple is offering a credit towards a new iPhone purchase or an Apple Store gift card of up to $255 for trading in an iPhone, or up to $190 for other selected smartphones. 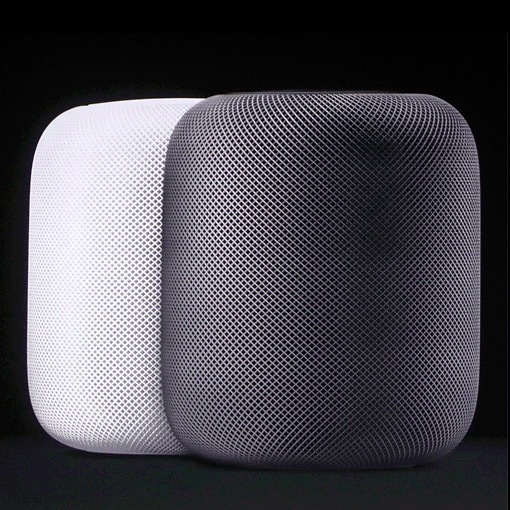 Is the new Apple HomePod the answer to everything? The new Apple HomePod comes with Siri built-in. Is it the answer to our desire for instant information ? 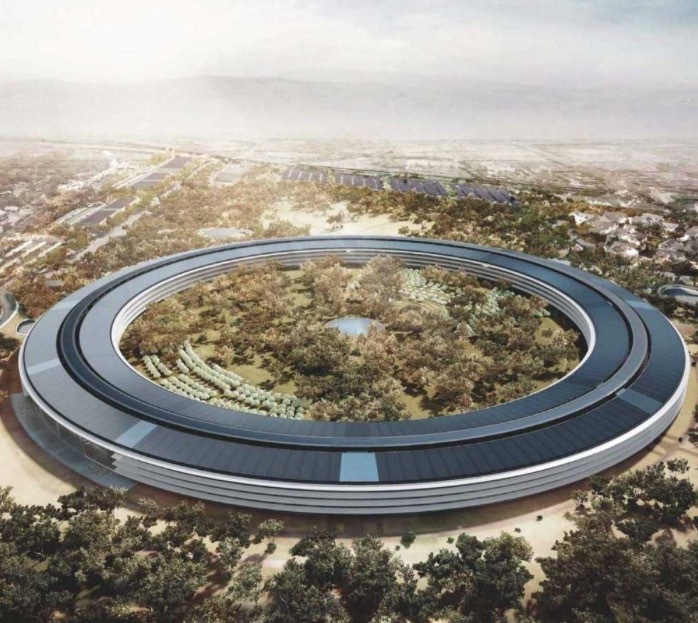 The first employees have entered the building but it will take 6 months for all 12,000 to move into the futuristic Apple Park campus. What they will find, is a final gift from Steve Jobs. Apple announced record profits in the first three months of 2017, despite a small drop in iPhone sales as fans wait for the iPhone 8. 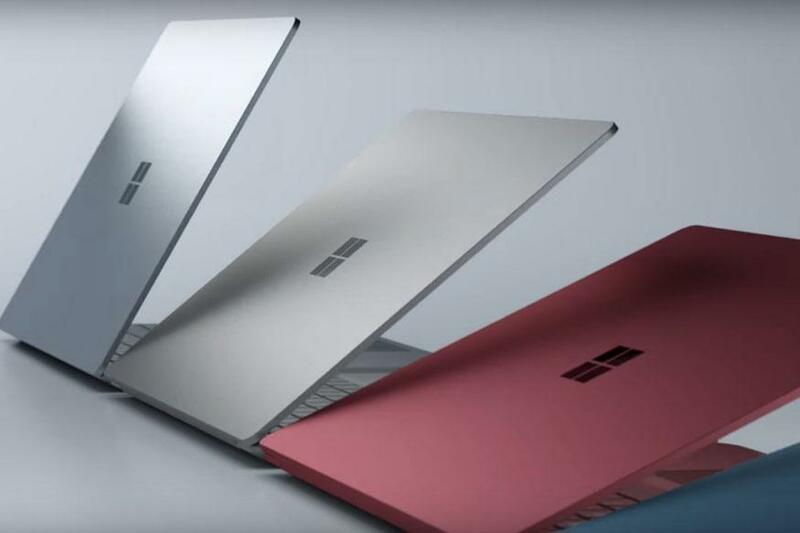 It's yet to be officially launched, but Microsoft has unveiled a new Surface laptop to challenge the Macbook Air's dominance in the premium laptop and education sectors. 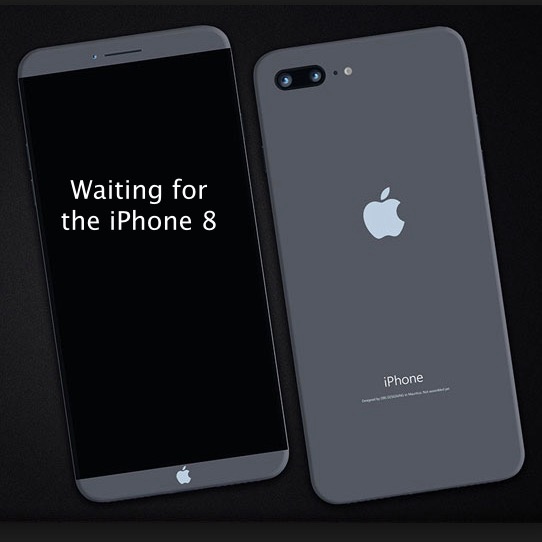 The Samsung Galaxy 8 was unveiled at a media event in New York a few weeks ago, while the iPhone 8 will be unboxed in September. 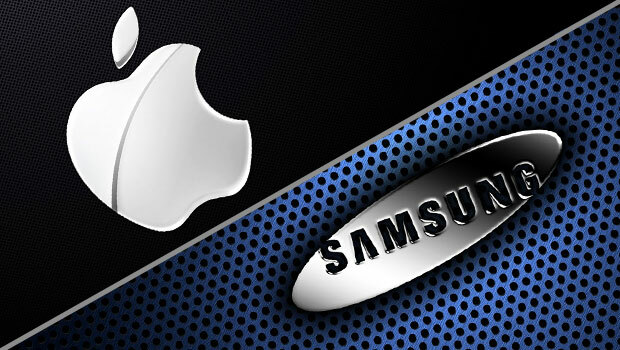 How is the battle of the big brands shaping up? 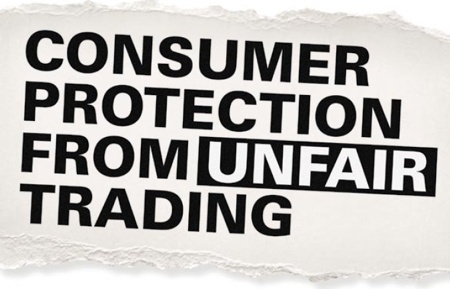 If you get your broken iPhone or iPad screen repaired by a third party, it does not entitle Apple to refuse you service for other faults, says the ACCC. 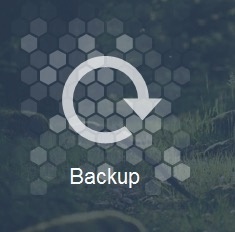 Don't risk losing valuable data, important memories and personal collections of music or files. 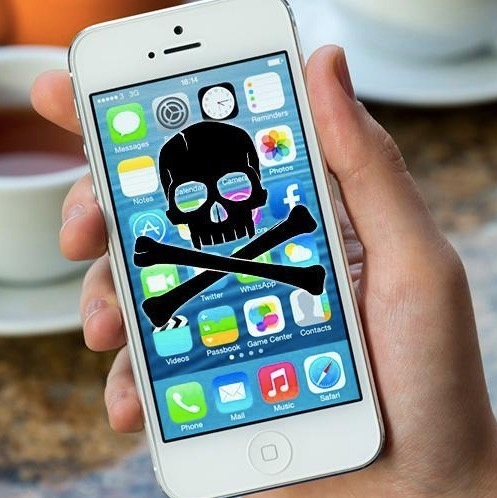 Before updating to any new version of iOS, you should always back up your device to iTunes or iCloud as a safety precaution.